City leaders have approved funding for a study that will determine the rates at which local law enforcement agencies pull over and search people of color. 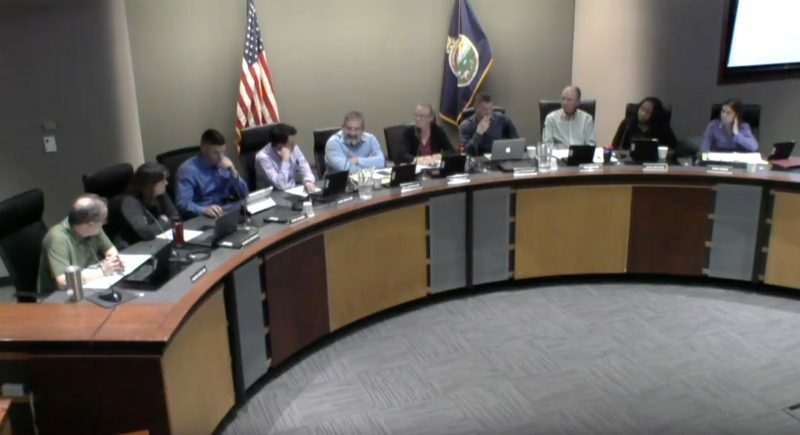 As part of its meeting Tuesday, the Lawrence City Commission voted unanimously to enter into an agreement with Douglas County, Eudora, Baldwin City and the University of Kansas to fund and conduct the study. 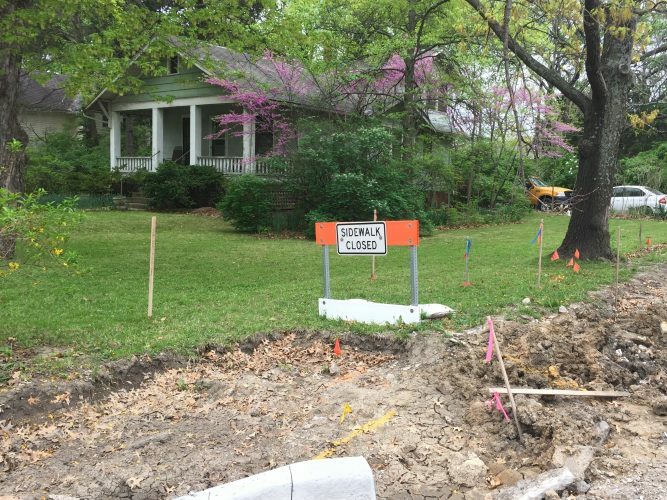 The city’s share of the costs would be $84,000 over two years. A team from Northeastern University in Boston will assist the law enforcement agencies to develop and implement a program for documenting the racial breakdown of motorist and pedestrian stops and searches. The team will then make recommendations to address any disproportionate minority contact, and law enforcement agencies will be able to use the program going forward. City Manager Tom Markus told commissioners there was value to having Northeastern, which has done other such studies, conduct the study. Markus said that looking at data related to the nature of law enforcement stops and searches could change protocol and how officers do their jobs. “There are all sorts of tangential lines that they can go down into that will probably reveal things that we don’t even recognize we’re doing, because we do it day after day after day,” Markus said. He said such protocol changes can help reduce disproportionate minority contact. The Douglas County Criminal Justice Coordinating Council, which was established by the County Commission in 2016, is recommending the study. 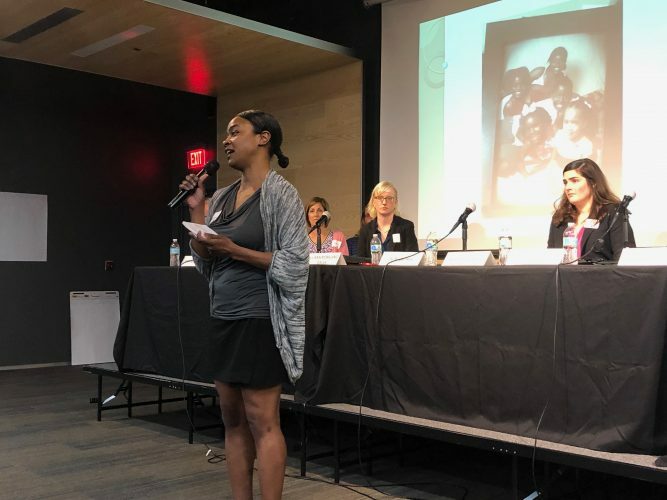 The council has been researching disproportionate minority contact in Douglas County’s criminal justice system for the past two years, according to a letter from the council. The council found that African-Americans are disproportionately represented in the jail population. 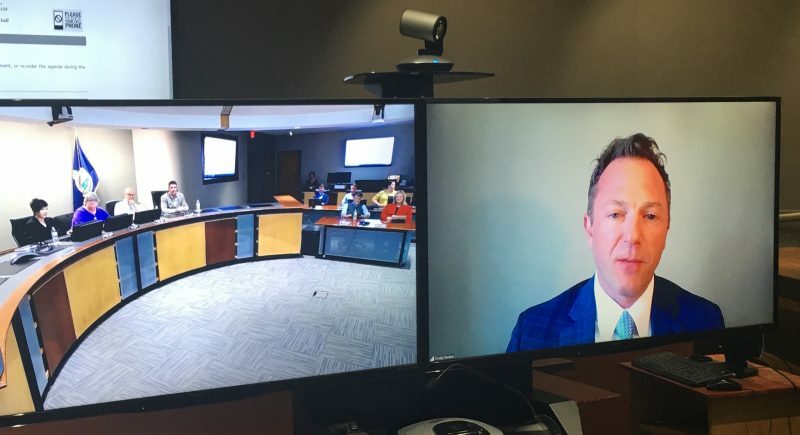 Commissioners were supportive of the study, but Commissioner Matthew Herbert asked whether there were checks to ensure that the city ends up getting the data it is seeking. “When we’re spending this level of money, we need to be getting what we’re being told we’re getting,” said Herbert, noting a recently conducted survey regarding policing that had “underwhelming” results. 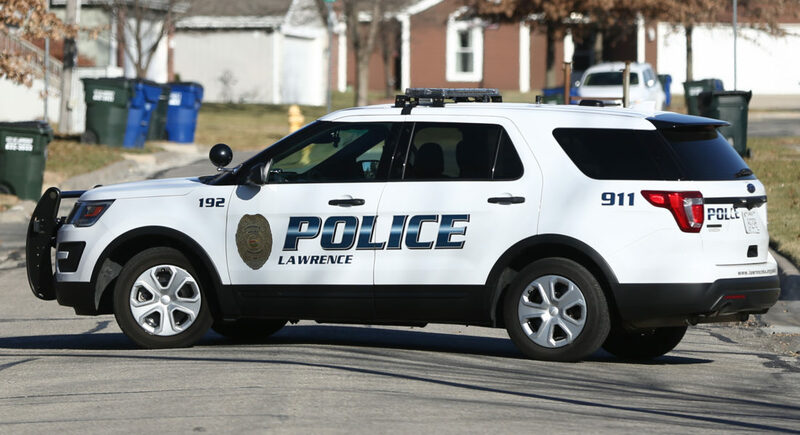 Earlier this year, the city got the results of a survey gauging the community’s interactions with and perceptions of Lawrence police. However, the city questioned the validity of the study after a city review indicated that the company that conducted it, Allegro Training & Consulting, did not use a statistically valid sample. Markus said the city reviewed the contract and helped make changes to ensure that the process is clear and that such issues don’t occur. Vice Mayor Lisa Larsen also noted that Northeastern is known for doing these types of studies across the country. 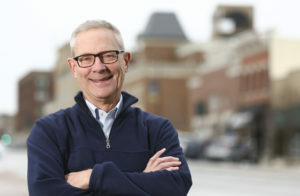 In the end, Mayor Stuart Boley said he appreciated the work of the council, the comments made about the credibility of the study and the city’s work on the contract. Boley said he also supported the partnerships among the law enforcement agencies and was supportive of the study. The commission then voted to move forward with the funding agreement. • Received information from city staff regarding the retention and return of water deposits, which the city automatically charges all renters when service is initiated at a new address. Currently, the city only returns the $40 deposit once an account is closed, though customers are eligible to receive their deposits upon request after 18 months of on-time payment. City staffers said they would make it clear that in order to receive a deposit back for good payment history, customers must request that it be returned. In a report to the commission, city staff said the deposit refunding process could be automated in the future. Boley expressed interest in reconsidering the city’s current process. 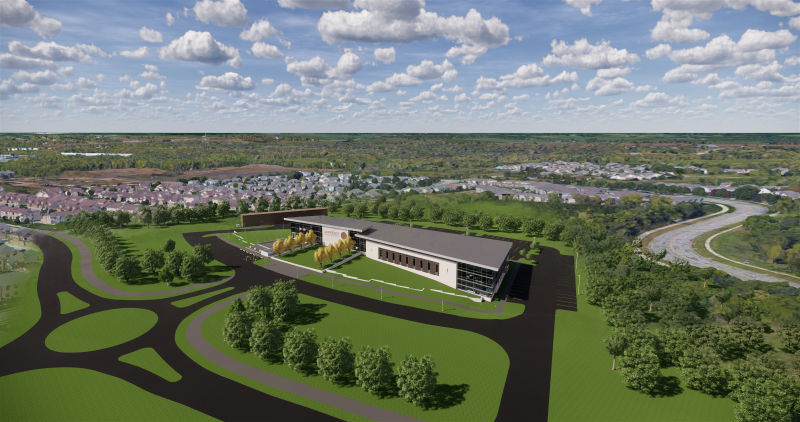 • Voted unanimously to approve the Bioscience and Technology Business Center’s request for the city to cover half of the BTBC’s bond debt service for 2019, which would cost the city about $116,000. The BTBC, which is located on the University of Kansas’ west campus, is asking the city and Douglas County to extend its rent relief another year for its expansion facility at 4950 Bob Billings Parkway.